The exhilaration of speed on a raw trail amidst open nature, and using solely human strength on a machine, can only be archived by mountain biking. 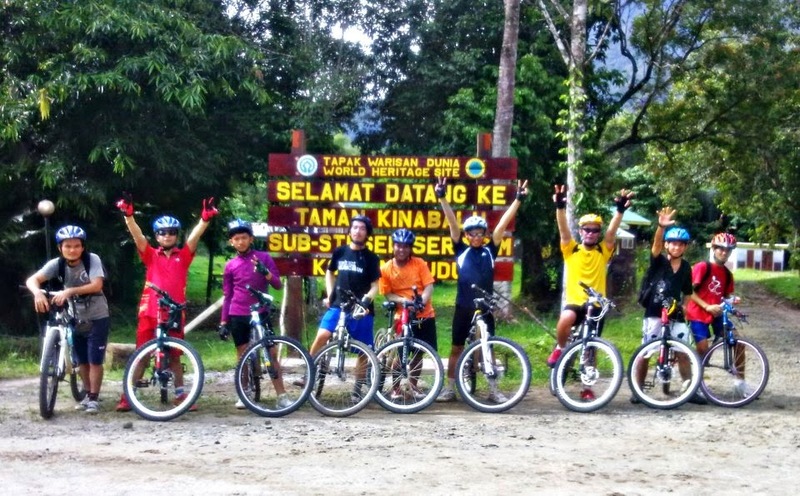 With its rural trails and innumerable jungle all over the country, Sabah is truly a mountain bikers' paradise. 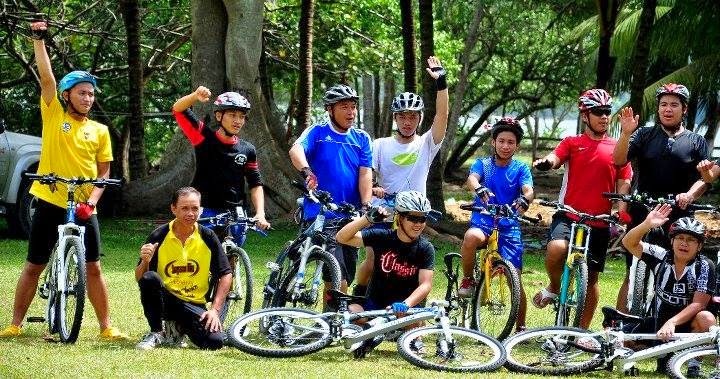 Mountain biking has long been a popular sport in Sabah, with its own legendary stories and trails. It is said that ever since bicycles were introduced into the inland villagers who embraced it were the first mountain bikers - having to traverse the challenging trails to and from their remote areas. Today the challenge is still there, but it is one of discovery and adventure. There are many cycle-friendly road routes around Sabah, where traffic is less heavy on the rural roads and the views stupendous. Most rural road areas are near untouched and scenic, providing ideal routes for adventure biking. But for the extreme enthusiasts, it's the challenging off-road sites that count. In Kota Kinabalu, the 'urban legend' route is the Bukit Bendera jungle trail for its accessibility and easy opportunity of meeting fellow aficionados. Further afield, there is the popular Taman Sorinsim site near in Ranau, Kundasang. This is a strenuous 32 km (from Goshen Adventist School, Kota Marudu) trail that reaches into the Kinabalu Forest Reserve. As with this site, a notable feature of most of these rainforest sites is the numerous stream crossings. wow. nice template. which template u used? Hi encikarman, this template was designed by my friend and I just do modification..
Cun bro...mana lg tpt best utk mtbiking d kota marudu bro? Hello bro JA, banyak tmpt bro tapi mostly off-road. Boleh try jalan Piso, Tandek sampai ke kampung Gana..